Click here for more information about 'Sint Odapark'. 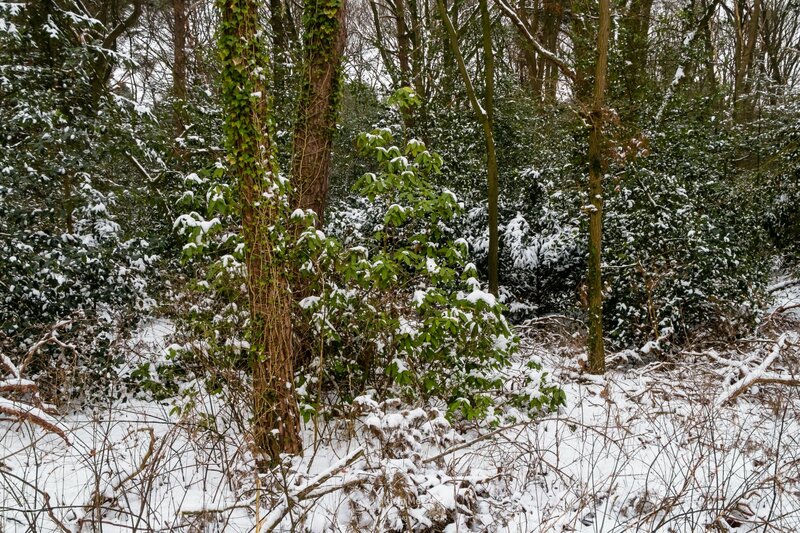 Click here for more information about photo 'Forest St. Anna Venray Snow'. Click here for more information about photo 'St. 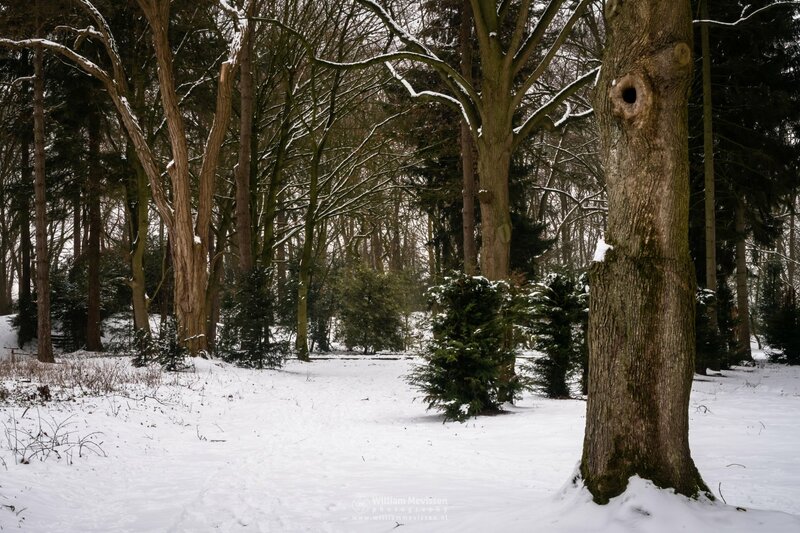 Anna Venray Snow'. 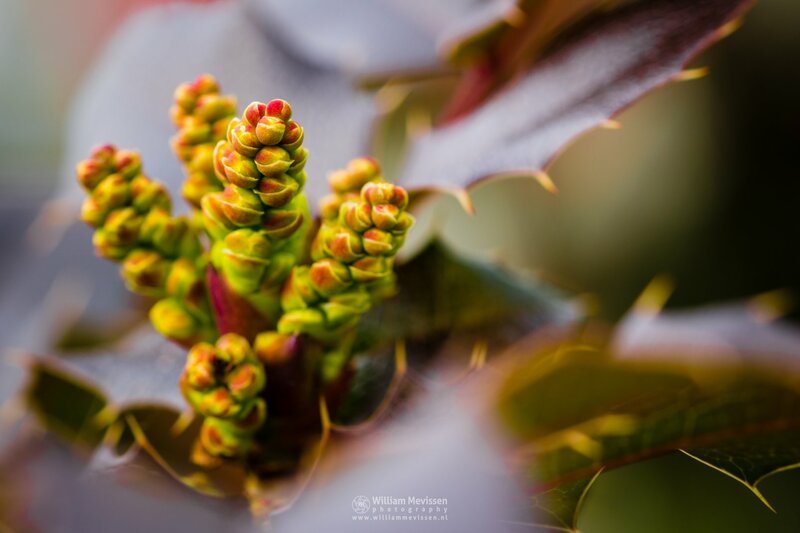 Click here for more information about photo 'Mahonia Japonica Sioux'. The fallen tree (De Omgevallen Boom) over the brook Oostrumsebeek at the autumn forest of estate Landgoed Geijsteren, Venray, Netherlands. Click here for more information about photo 'De Omgevallen Boom Geijsteren'. 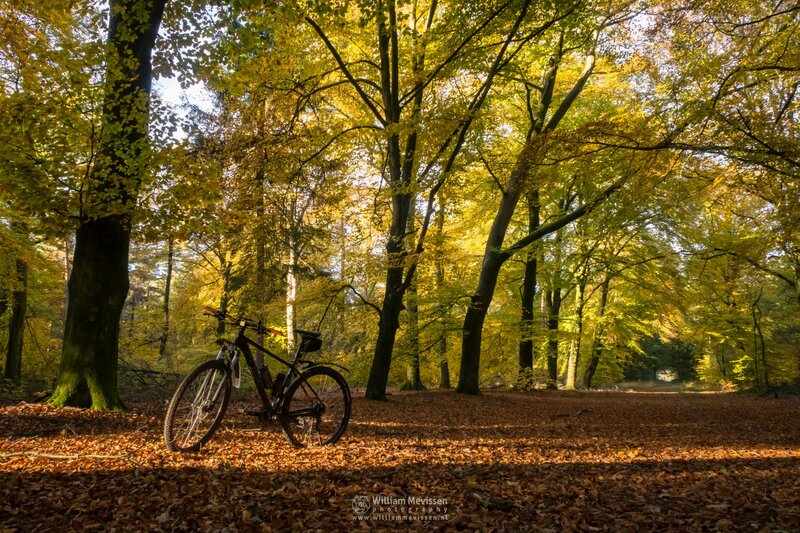 Click here for more information about photo 'Autumn Ride Ballonzuilbossen'. 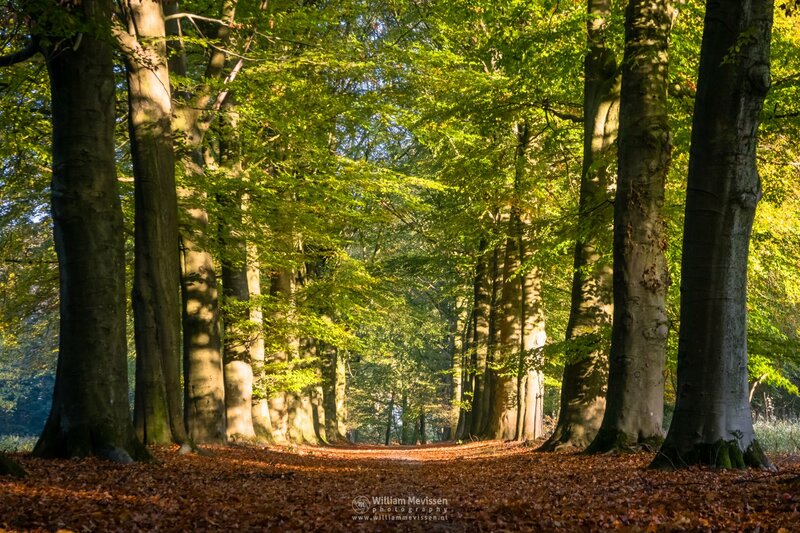 Click here for more information about photo 'Autumn Forest Ballonzuilbossen'. 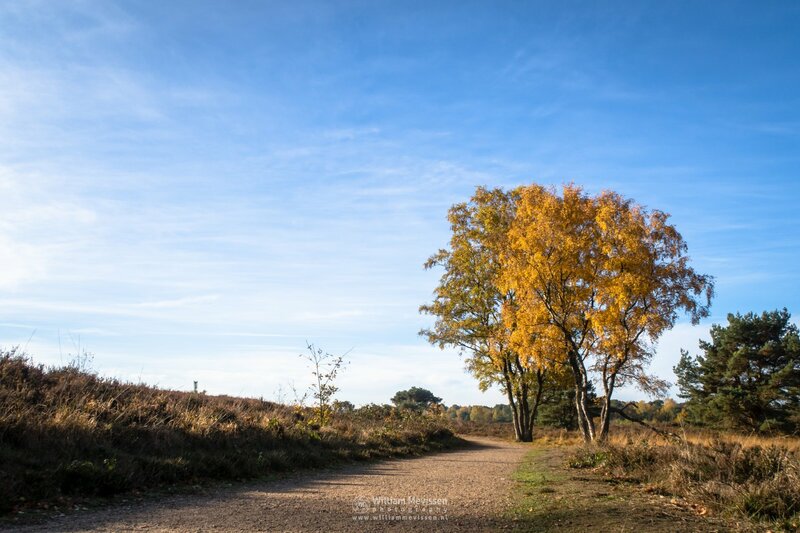 A beautiful autumn morning at the road Oude Baan, adjacent to nature reserve Bergerheide, part of National Park De Maasduinen, Nieuw-Bergen (Netherlands). 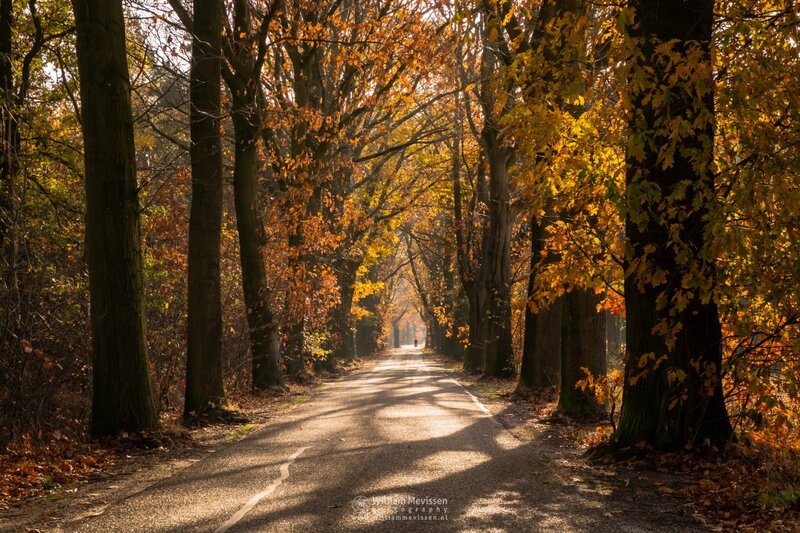 Click here for more information about photo 'Autumn Oude Baan Nieuw Bergen'. Click here for more information about 'Nieuw Bergen'. 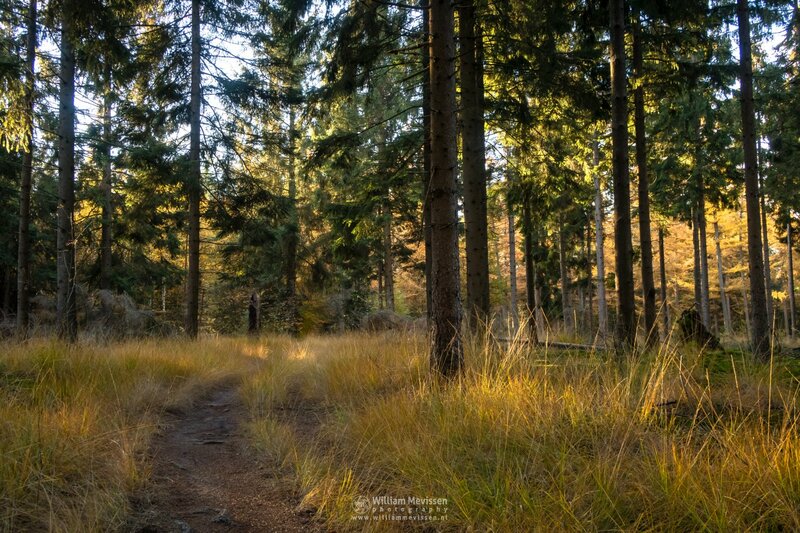 A beautiful autumn morning on the trail around lake Het Eendenmeer, part of National Park De Maasduinen (Nieuw-Bergen, Netherlands). 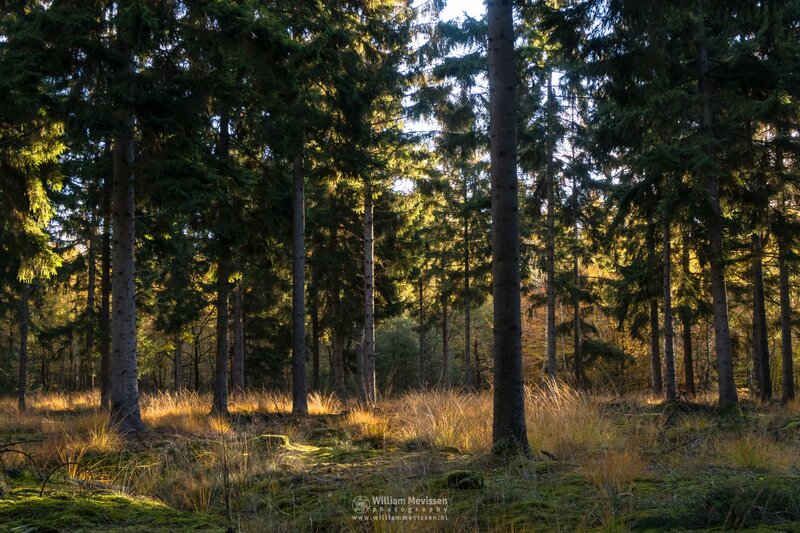 Click here for more information about photo 'Autumn Birches Het Eendenmeer'. 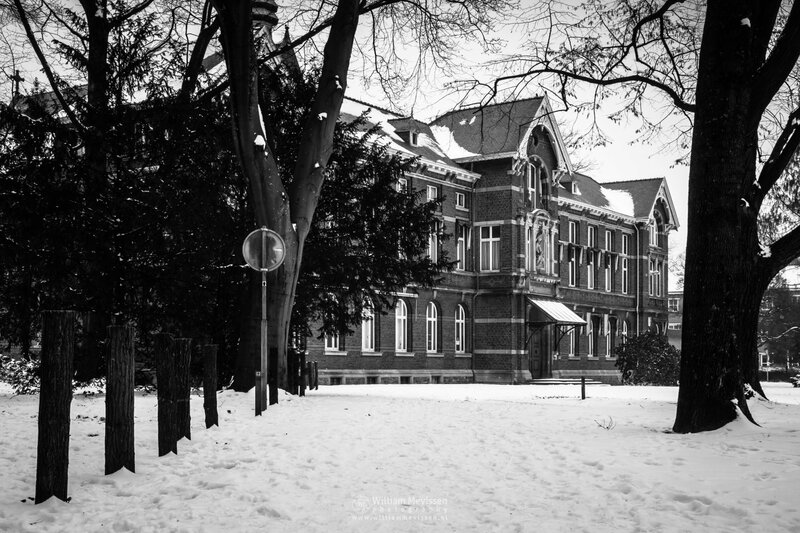 Click here for more information about 'Eendenmeer'. 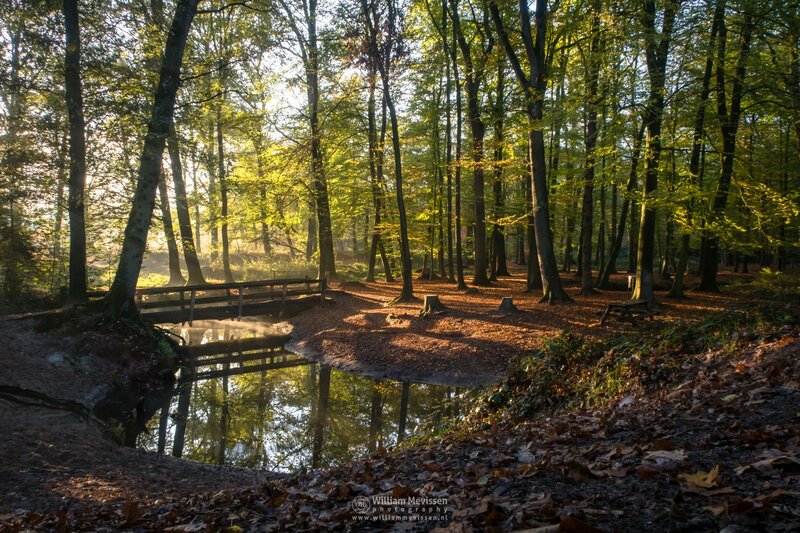 A beautiful autumn morning at estate Landgoed de Hamert, part of National Park De Maasduinen (Wellerlooi, Noord-Limburg, Netherlands). 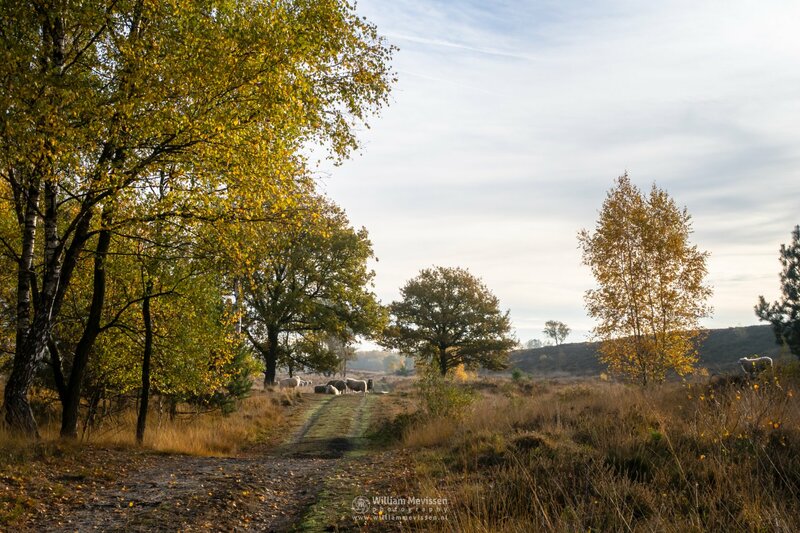 Click here for more information about photo 'Autumn Path With Sheep De Hamert'.